Looking for an attorney that understands illegal immigration laws? Illegal immigration laws were put in place to curtail the amount of people entering the United States without proper authorization from the Federal Government. Whether an illegal alien overstays their visa, violates the stipulations of a border crossing card or enters without inspection or authorization, the U.S. government has put laws in place to address these issues. From increased border patrol to workplace investigations, the U.S. government is taking measures to ensure that immigrants obtain their entry legally. At the Law Offices of Alice Antonovsky, we take great pride in working to obtain legal residency for our clients in accordance with the laws of our nation. Our years of experience in immigration law have given us the knowledge to help thousands seeking citizenship realize their dream. Because every case is unique, we work with you to understand your individual story in order to guide you through the process successfully. 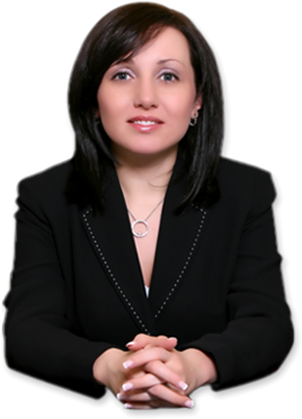 Alice Antonovsky, our firm’s founder, has represented clients with a variety of legal issues in all Civil and Supreme Courts in the greater New York area and the surrounding boroughs. A member of the Phi Delta Phi Legal Fraternity, New York State Bar Association, and American Immigration Lawyers Association, she is passionate about providing quality services to immigrants seeking the American dream. 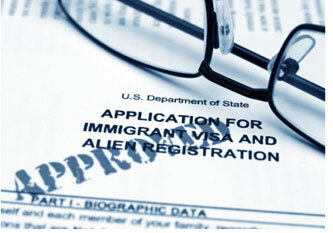 Our immigration attorneys have extensive experience with all types of immigration and naturalization matters. Clients are guaranteed legal representation by a licensed immigration attorney; first-class legal counsel is provided to individuals, families, entrepreneurs, and private businesses. If you are searching for a first-rate firm to handle your specific legal matters or address your questions regarding illegal immigration laws, do not hesitate to call us at 1-718-924-2896 for a confidential consultation. We also invite you to visit www.AANTLAW.com for a full list of our services. CALL 1-718-924-2896 FOR A CONFIDENTIAL CONSULTATION TODAY!